In honor of July 4th, this show starts with a review of C. S. Lewis’ service in the British Army, including combat in the trenches in France in WW I. It covers some of the consequences of that experience, both good and bad, and how they affected his life. 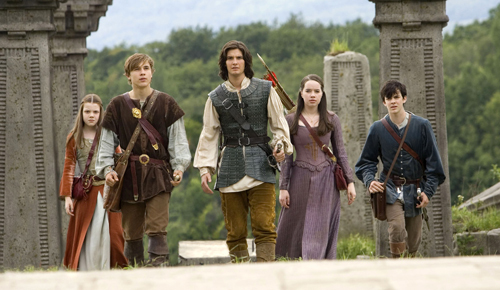 Next, we take a look at Prince Caspian, the second book in the Chronicles of Narnia. We’ll review how the themes of Desire and Faith play out in this book by looking at some of the important characters that we meet.